We’re proud to announce (and in case you didn’t know) that we are the official performance nutrition sponsors for this year’s Continental Thunder Run. To those of you who have perhaps been asleep under a rock for the last few years, quite simply, Thunder Run to running is like Glastonbury is to music. 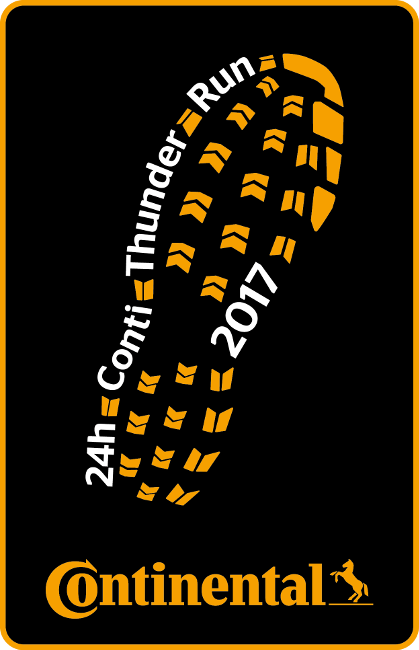 The 9th edition of the 24-hour Continental Thunder Run will be held on the weekend of 22 & 23 July 2017 at its regular venue, Catton Park, Walton on Trent. 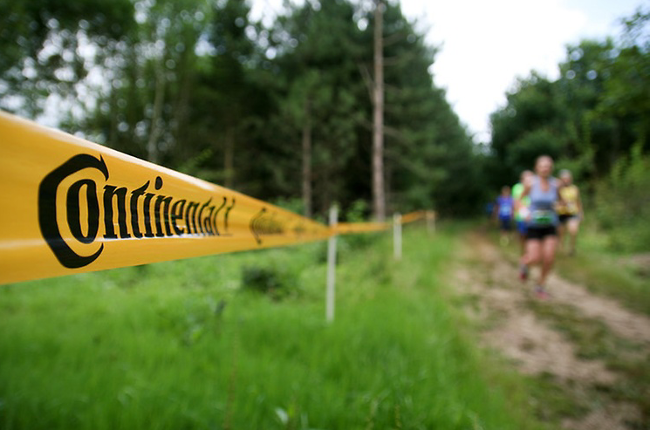 The event is an off-road relay race against the clock, comprising of teams, pairs and even soloists (yes, competitors racing solo over 24-hours). 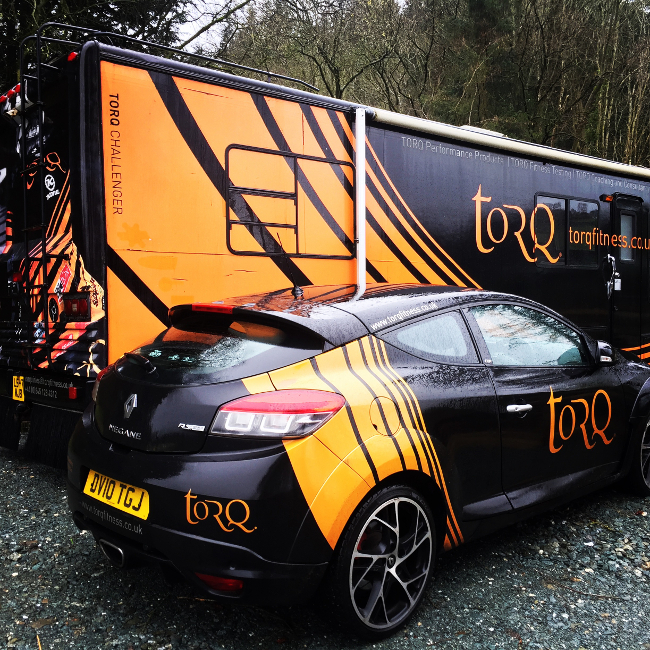 We’ll be at the event with the TORQ RV and our full event set up, but over the next few weeks, as we approach this year’s Thunder Run, we will be spending some time educating and to helping you to perform to the best of your ability. We run a busy fitness consultancy and have trained athletes to compete over a 24-hour period on many an occasion, so our depth of knowledge in these matters is second to none. If you get your nutrition and physical preparation right, you won’t only perform better, but you’ll feel stronger and happier during the event too. Why Should I Fuel (Running)?